Sapa is a lovely hill station town in Northern Vietnam near the Chinese border. The region as also known as “the Tonkinese Alps” and it’s culturally rich with different hill tribe minorities, lush mountain ranges, rice fields and an overall, breathtaking views! Once there, you’ll easily understand what the hype is all about. Shops selling tobacco, trekking clothes and souvenir crafts from the hill tribes will help you burn your dong, but nothing beats a good massage! The town is completely walkable but if you want to explore outside of town, it’s best to do it by motorbike if you can. You can book the overnight train or bus to get to Sapa. The train from Hanoi to Lao Cai station takes around 8-9 hours, you will open your eyes and see Sapa in the very morning view. Sapa train is clean and comfortable to sleep overnight. You may have to book in advance both the Sapa train tickets from Ha Noi to Lao Cai and the bus/taxi from Lao Cai to Sapa town. The prices will be higher in the holidays and weekends. Read more about Sapa train. 2. 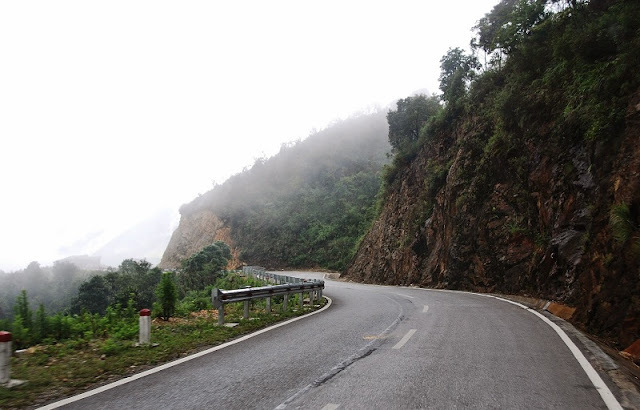 Sapa roads are curvy, you’d better bring the medicines. 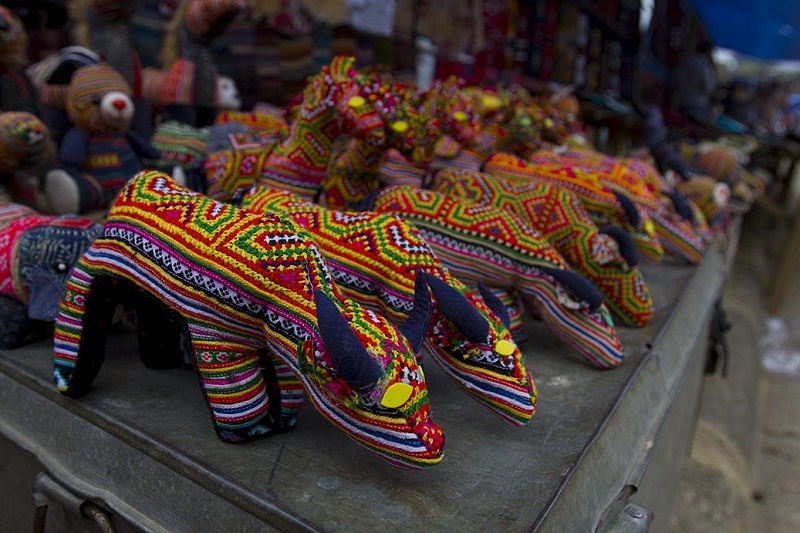 You may feel one-hour Lao Cai to Sapa trip is super terrible. Both coming and leaving roads are curvy and the drivers are reckless. If you have the carsick, bring plastic bags or drugs along with you. Some Sapa villages may request to show a permits at the entrance. If you’re with an agency, this is alread covered in the fee. If you’re travel on your own, you may have to buy this permit in advance at the tourists information center in town. Sapa Valley is known for its hilltribes and trekking. If this is just your first time in Sapa, you should hire a Vietnamese trekking tour guide from the travel agency. You may like the idea of trekking Sapa on your own or with a map. This is a great idea only when you know the Sapa roads well, as many tourists are easy to get lost when trekking Sapa without a tour guide. Contact us to get an experienced trekking tour guide. This is not just a normal local market with fresh produce, herbal remedies and handmade cloths, Sapa market will shock you with the freshly-killed meats as chicken feet, horse legs, even dog. Diverse in culture, colorful in cloths, and delicious foods become Sapa own attractions. 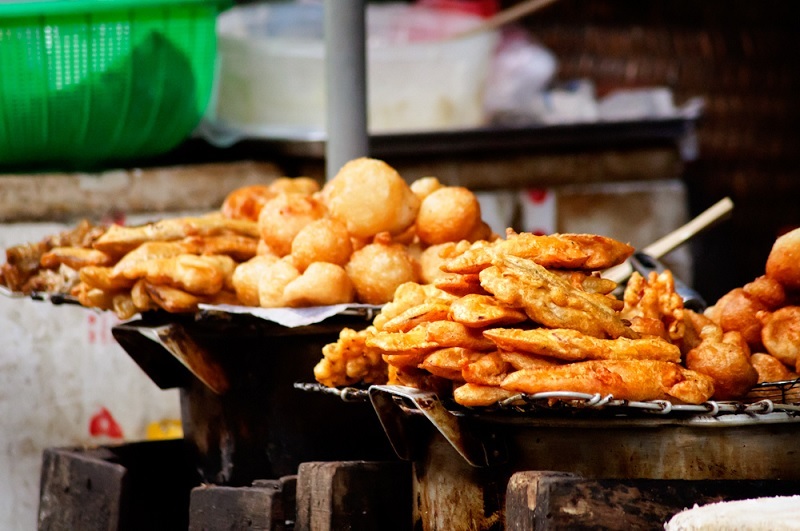 You may want to visit P Cau May road, Sapa Square strings, or Sapa market for the dilicious street foods. The food was fresh, made with care and well-flavored. Above Sapa Market are a couple of co-op shops run by the Black Hmong & Red Dzao. There, they sell bags and apparel of genuine quality and pride. 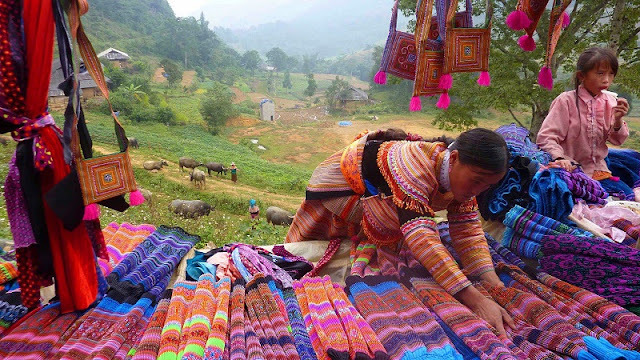 The style and outfits that the Hmong wear are stylish for a hill tribe. The casual Hmong wardrobe has layers such as tux-like vests and wrap-around belts, all designed with a folksy flair. I decided to buy a Hmong vest and belt.